Tell The Planet was created to do just that; to share the good news with the entire planet. All of our designs feature positive messages or Bible verses that help you boldly display your faith. All you have to do is select a design, choose a shirt color and size, add to basket and purchase the shirt. Our supplier will drop ship your shirt directly to you. Why purchase at Tell The Planet? All of our shirt purchases go directly towards ministry to continue the mission of telling the planet. whether it’s through our music ministry of Good Life Sessions, local work in our cities or international missionary work, you can guarantee that you are furthering the good news. Black and White Prints are Available of each Shirt. All Shirts are High Quality American Apparel. Choose Size and Add to Basket for Check Out. Proudly Wear Your Shirt to Tell The Planet. Your Purchase Helps Us Tell The Planet. 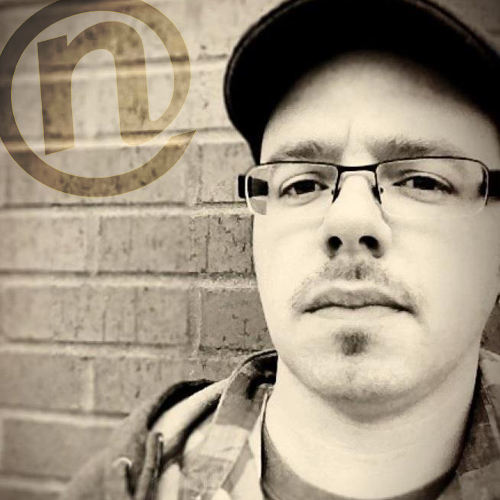 This endeavor is a podcast including everything from jazzy house to worship music. With the tag line “Lost in Dance, Found in Praise”, the hour long mixed podcast is meant to lead you deep into your soul. Whether you are looking for something larger than yourself, a break from your week or a way to let go, the “Good Life Sessions” mix will provide as it boasts love and grace with a four on four dance beat. 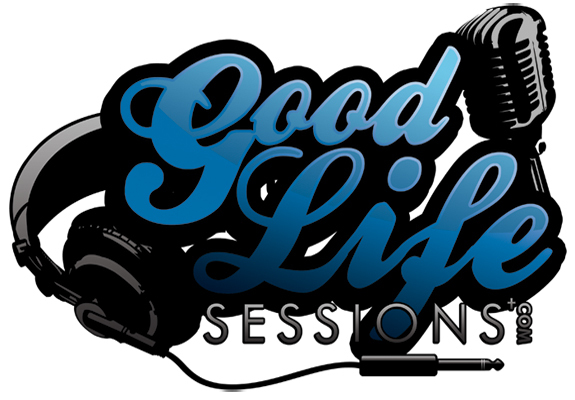 And, keep your eyes and ears open for Good Life Sessions live events as we come DJ positive music in your city. To learn more about DJ Nate FX and Good Life Sessions, you can find out more and follow his blog at natefx.com or on Facebook at facebook.com/djnatefx. Interested in booking an event, let us know! Back in the late 90s till 2009, I was one of the leading rave promoters in the midwest, a bar owner, a touring DJ, a promoter of music shows around the Midwest and a marketing professional. Little did I know, God was preparing me to do greater things in my life. From 2008-2010, I began a transformation that would change me to the core forever. On February 13, 2010, I had a moment where I surrendered my life to Christ. He has since redeemed my past and used me to tell the planet about the good news; the news of living a good life with Jesus, who paid it all on The Cross for me. Fanning my gifts of promoting, marketing, graphics and web design into flames (2 Timothy 1:6), I pioneered the Web Team and Online Campus at my church for 5 years. Through this ministry, we broadcasted the message of Christ to the far reaches of the globe and saw hundreds come to know Him worldwide. I have since moved on to new ministry, but you can watch live on Sundays at questcommunity.com. My new ministry efforts include the Good Life Sessions Mix and Events (mentioned above) and Tell The Planet Apparel. Both of these have been dreams, seeds planted by The Lord, years ago. I am excited to bring telltheplanet.com to the world! Positive apparel and Christian apparel isn’t a new concept, but the designs are. The designs you will find here are clean, sleek prints on high quality garments (usually American Apparel). All of the designs will feature a positive message to help you share your faith to the world. And, all of the profits earned from our sales will be recycled into our ministry efforts to share the Good News in our local cities and to the world. It’s a win win as we share The Great Commission to the world (Matthew 28:16-20). Thanks in advance for choosing Tell The Planet.